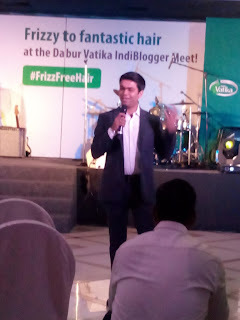 Fun, friends & freedom from Frizz! Who has the best hair of them all"
Can someone manage this frizz after all"
I am one of these girls. The week begins with me admiring my smooth hair and Friday evenings see me tying my hair to save a bad hair day. Add to this, pregnancy. As far as hair are concerned, pregnancy is the best phase of a woman's life, when hair decide to stay and give us moral support. However, soon after delivery the hair start bidding adieu. 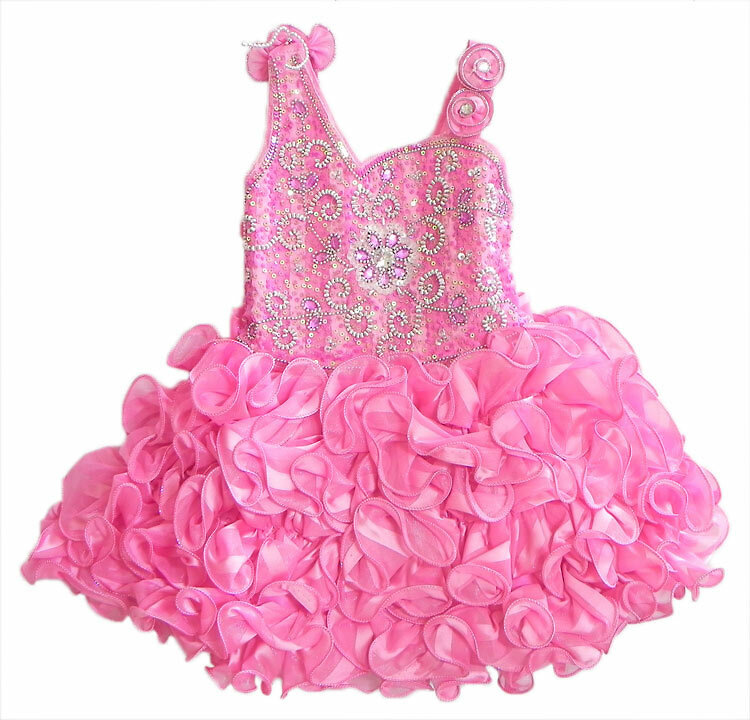 Soon after my son was born, I faced the problem of Frizzy hair and tremendous hair fall. While a quick Google search gave me many elaborate home remedies waiting to be tried, managing the baby hardly gave me anytime to try even one. 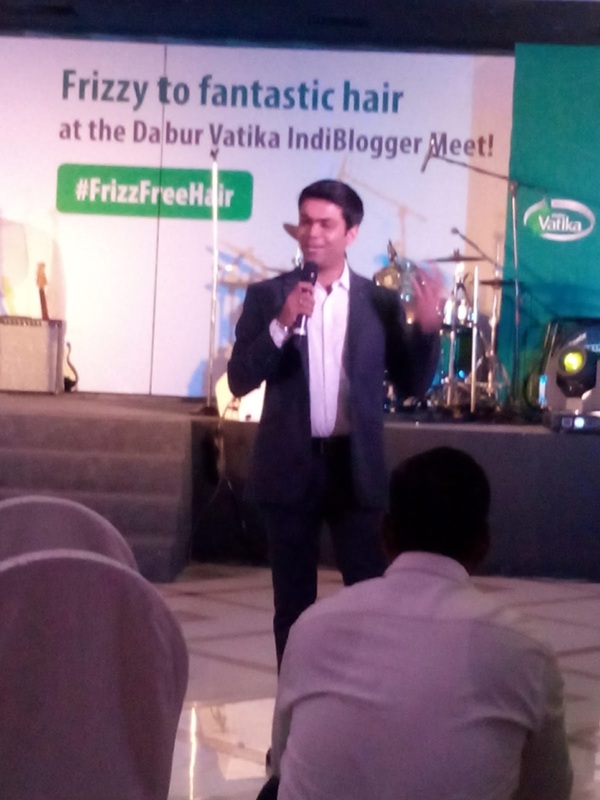 Few days ago, when I received an invite for the Dabur Vatika #FrizzFreeHair meet, I was all excited to find a solution to my hair problems. 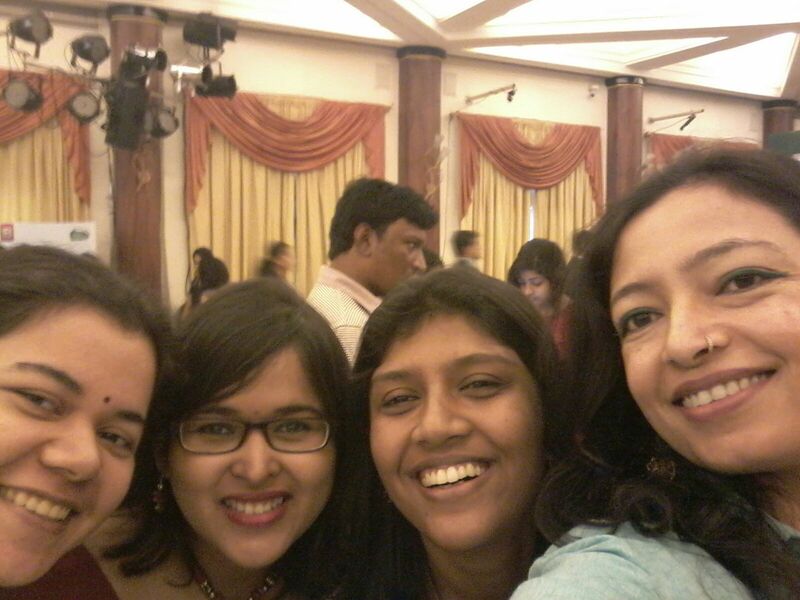 This was also my first IB meet after moving to Mumbai and I was superrr excited to meet team indi and make some new blogger friends! Another reason for excitement was that this also gave me to increase my saree count for my 100sareepact! 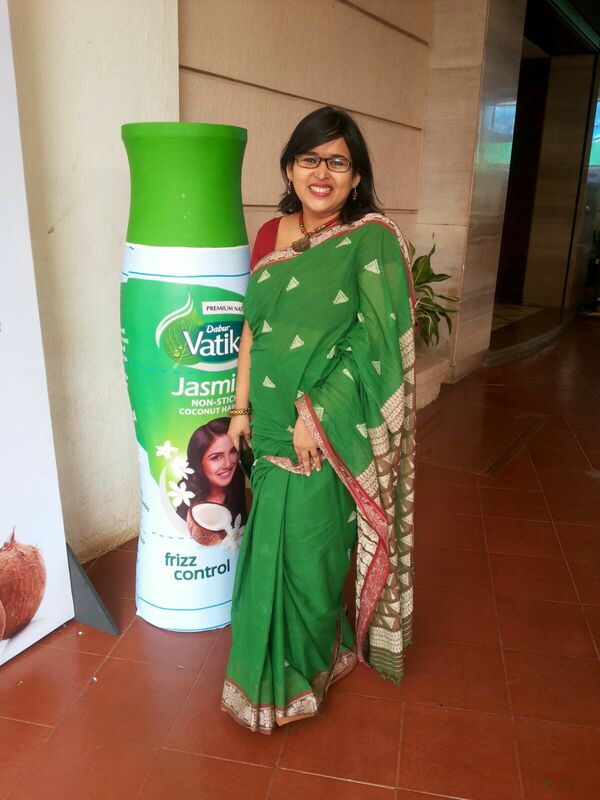 The dress code was green and the only thing green I was looking good in post delivery was a lovely green saree! Thanks to my baby's cranky mood and Mumbai traffic, I ended up reaching the venue late and missed the band's performance I was so eager to witness. As i entered the hall, i saw many people in black suits and got a bit puzzled if this was the right event. However, I later came to know they were students of NMIMS who were here to learn about product launch. 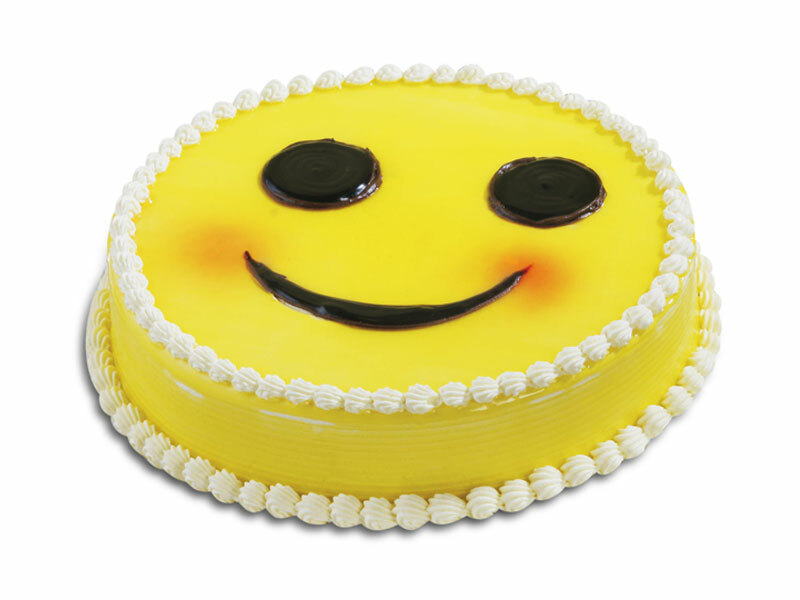 Vineet welcomed me with a warm smile at the entrance asking me to quickly register as the event was already on! As my eyes searched for a vacant seat, Priyanka waived at me and I took a sigh of relief! We were all excited to know about the product we were here for - Dabur Vatika non sticky Jasmine oil, that promised to make our hair Frizzy to fantastic! 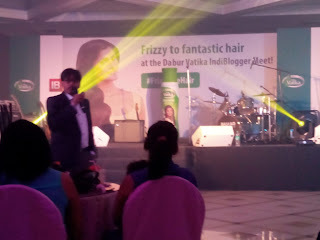 Soon team Dabur took over the centre stage and introduced us to the brand and product. 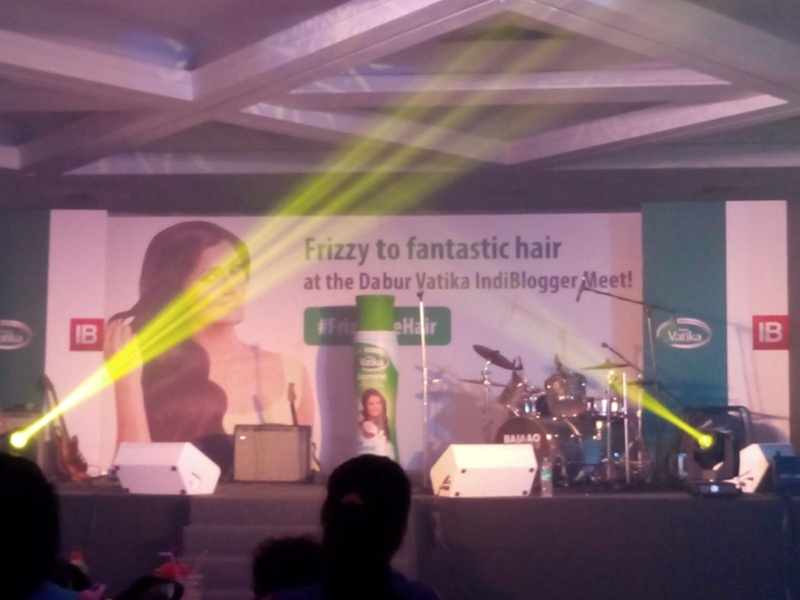 Most of us were surprised to know that Dabur hair oil has been nourishing the hair of millions of women for the past 75 years! 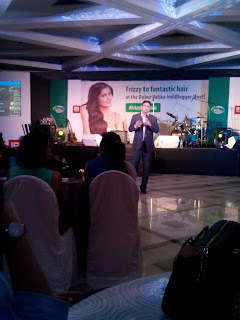 The info session began covered everything from the definition of Frizz to how Dabur Non Sticky Jasmine oil with its Silicone Oils helps fight Frizz. Soon the product was unveiled and everybody got so excited to get the perfect pose with the oil! The session was followed by a round of hair care tips where many women shared their tried and tested recipe for hair care! An indi meet is incomplete without the game and so the game of the day was - Rock, paper, Scizzor...Amidst a lot of fun, laughter and confusion, the game finally saw its winners while the losers had their hair messed up! 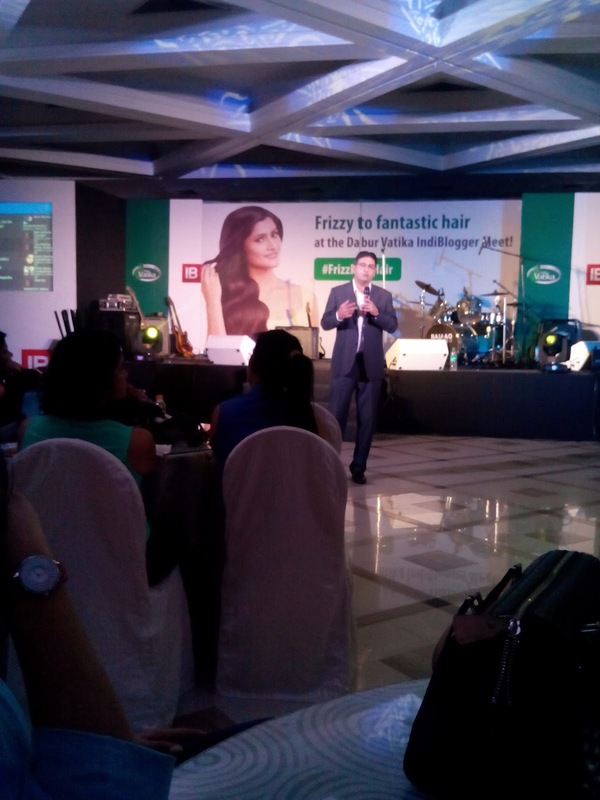 But why to fear messy hair when the event is for a hair oil? We were pampered with a relaxing champi and a cool hairstyle at the Champi counter! Finally it was time to gorge on the sumptuous food. The ladies enjoyed the food amidst chatter and headed home. The excitement was not yet over. As I opened my goody bag, my eyes widened in excitement to spot a wonderful Philips Hair Straightener! 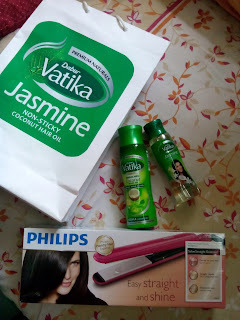 I knew that Dabur meant what they said when they mentioned "Hum Samajhtey Hain Aapke Balon ko!"